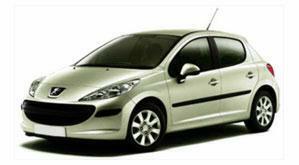 A French car manufacturer that has a long and well respect history in the industry, Peugeot is a popular choice for businesses, families and for personal use. Their models cover every need and situation you may encounter, allowing you to always find the right model. 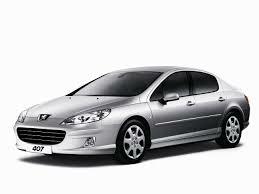 With excellent media coverage and global influence, you will find Peugeot cars across the globe and they are known for their reliability, efficiency and comfort in every situation and journey. Peugeot work with a number of tyre manufacturers to ensure all models can run on any branded tyres without losing performance. This means the factory fitted tyres could change from one location to the next or over a course of time. At present, the standard choices in many locations are Michelin, Pirelli or Goodyear branded tyres, but there are sometimes options for you to choose which tyres you would like. No matter what model of Peugeot you own, always seek advice on what tyre options are available before making any changes. Each brand offers different sizes, compounds and treads which may or may not suit your driving style and environment so seeking advice will minimise the risk of damaging your car or being a part of an accident. 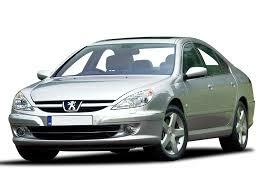 To find out more about the tyres we have available for your Peugeot, speak to the team at Easywheels today. With a large range of tyres from a diverse supply of manufacturers, you'll always find the choice with us. 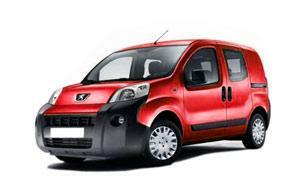 The 1007 from Peugeot is a great option that is built for city life and has some very interesting features, the most obvious being the sliding doors. These are great for tight spaces but can actually make it more difficult for passengers in the back to get in and out of the car. The 107 is the perfect city car. It is fast, light and has an impressive amount of space that is disguised by its size and unique design. 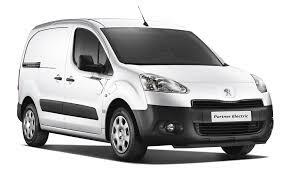 Peugeot have created a fantastic model for all your city needs, and the Pirelli tyres work wonders at providing a smooth drive. 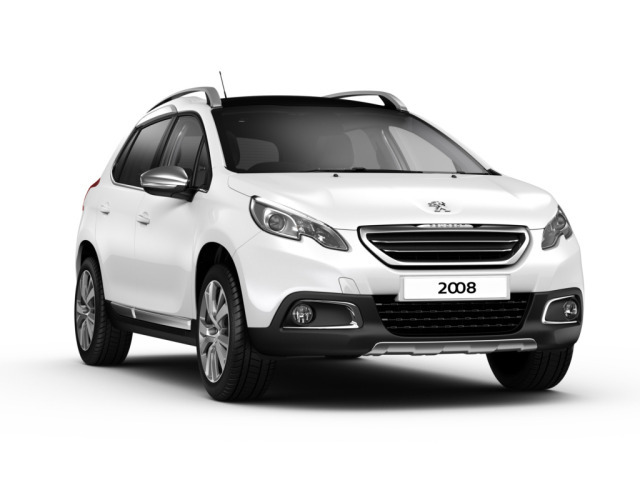 The Peugeot 2008 is a more stylish family car that will be the envy of any family. Suitable for city life and open road journeys, comfort and space has been a focus of this model to ensure you can take everything you need without feeling squashed and without compromising on power. 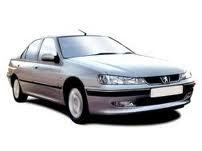 This model is often equipped with Pirelli tyres. 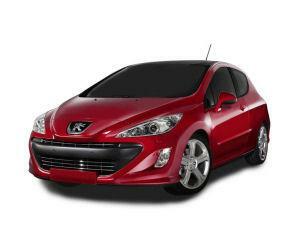 The 207 is a fantastic and versatile model from Peugeot that caters to your every need. With the latest technology, plenty of space and a stunning design and style that will turn heads everywhere you go, you can trust the 207 to get you to your destination with minimal fuss. 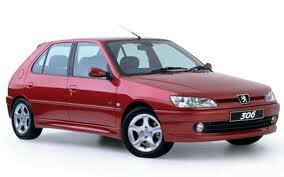 This model is often factory fitted with Pirelli tyres. 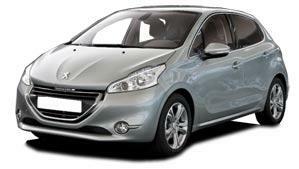 The Peugeot 208 has a more powerful engine but is still primarily a city car – even though it is reliable and powerful enough to further afield on a more regular basis. 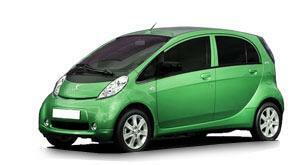 It’s compact design and shape suit city life and there’s plenty of space for you on any journey. The Pirelli tyres ensure comfortable and smooth ride every time. 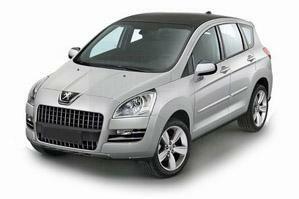 The 3008 from Peugeot is the perfect family car. 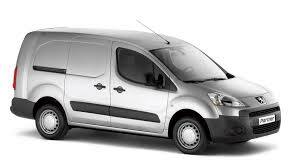 It is spacious, stylish, reliable and powerful without compromising on efficiency. Whether you are going on a long journey or travelling in a town or city, the 3008 is a brilliant choice for any situation, and is complemented perfectly with Pirelli tyres. 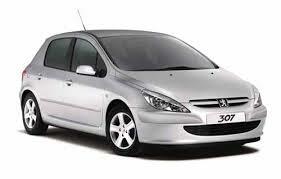 A new design has made the Peugeot 308 sleek, elegant, stylish and powerful. It is much lighter than the previous edition and much more fuel efficient, which is important to drivers around the world. 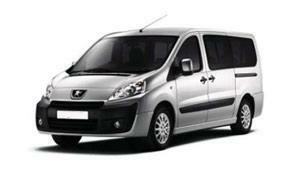 Spacious and comfortable, this model is great to drive, especially with factory fitted Pirelli tyres. 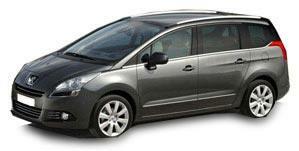 The 5008 is a great MPV from Peugeot that makes any journey possible, no matter who is going or what you need to take. It’s enjoyable to drive and reliable enough to get you there with no hassle, especially with factory equipped Michelin tyres. 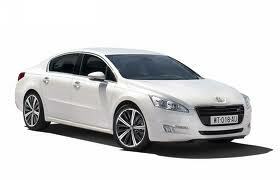 A sleek and elegant look is the first thing you’ll notice about the Peugeot 508. It is a powerful, comfortable and reliable car perfect for professional use and for personal and family trips thanks to excellent reliability and power. 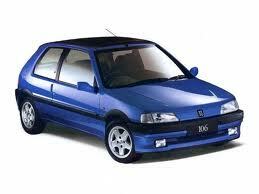 It is often fitted with Michelin branded tyres. 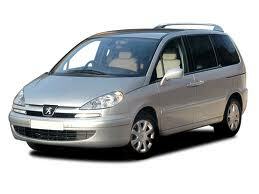 The Peugeot 807 has a number of advantages over rival MPV’s, although it might falter when it comes to the external style. It’s refined but there’s not much more to say about it other than the advantages of sliding rear doors – perfect for tight spaces. 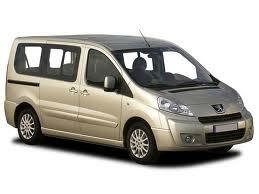 A great choice for a family car, the Bipper is a spacious car that suits city life due its smaller size. No matter what you need it for – holidays, shopping people – you’ll find everything you need with the Peugeot Bipper, especially with standard Goodyear tyres. 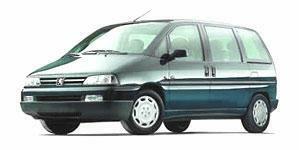 The Peugeot Expert lives up to its name in every way. It has taken the best features of all Peugeot models in this range and combined them into one vehicle for the most comfortable drive possible, with a number of seating and storage combinations. Combined with Goodyear tyres, this model can go anywhere and do anything. 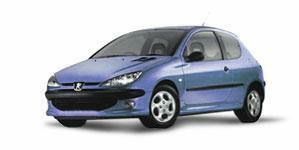 The iOn is Peugeot’s answer to the call for electric cars – and it does not disappoint. Spacious, comfortable and incredibly efficient, only the latest technology is used to ensure maximum distance is achieved on every charge and this is helped by the Michelin tyres fitted as standard. 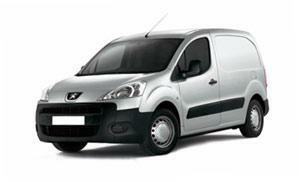 The Peugeot Partner is a great car that has an excellent design to maximise space and storage. It can transport goods, items and luggage as well as people, and has good power, reliability and access to all areas of the vehicle. Standard Goodyear tyres are equipped for a smoother journey. 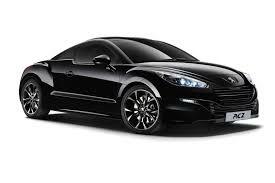 Sleek, stylish and powerful summarises the RCZ from Peugeot. 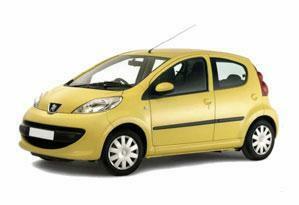 It’s a fantastic design that is instantly recognisable, as well as being powerful and easy to drive. 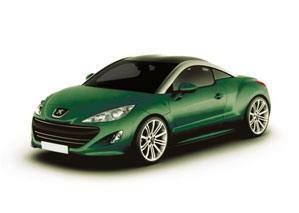 Every journey becomes an experience with the RCZ, especially with standard Michelin tyres. Call us on 0333 9000 201 (mobile friendly). We're here for you every Mon - Fri 08:30 - 18:30 & Sat 09:00 - 14:00. Confused with your tyre size? Need help on speed ratings? 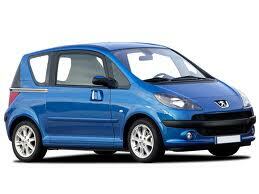 Then read our simple to follow guide and make the correct choice for your vehicle. Want to become part of the family? EasyWheels.co.uk is the fastest growing online tyre supplier in the country. See how you can join us today. Did you love the Easywheels.co.uk experience?! Want to tell the world?! If you recommend us to a friend today, you could save £££s in the future. At Easywheels.co.uk we know how important it is to save money. If you find a cheaper tyre elsewhere, give us a call and we will beat the price. Your tyre size is on the sidewall of the tyre, the sidewall of the tyre is the part that you can see when you look at your tyre on your vehicle. On the sidewall you will see a series of numbers, these numbers are the actual size of your tyre. If you look at the picture below we have highlighted the Width, Proﬁle, Rim Size, Load Rating & Speed Rating. the width of the tyre, measured in millimetres. The height of a tyre sidewall as a precentage of the width. The diametre of the wheel's inner rim, measured in inches. Indicates the maximum speed for the tyre.